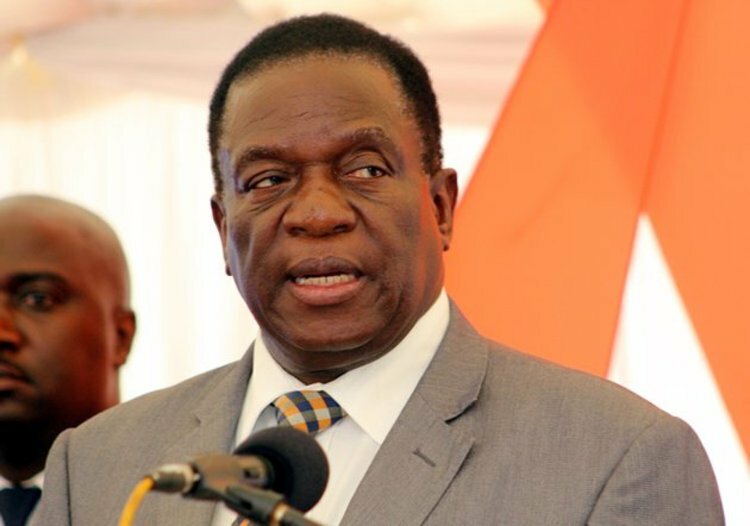 President Mnangagwa gave his State Of the Nation Address yesterday and though there wasn’t much mentioned about tech and the ICT industry one of the more interesting bits came when the President talked about cybersecurity. To mitigate the security risks and cyber-crime related threats, a Cyber Crime and Cyber Security Bill shall be tabled before this Parliament. This shall also be supported by the introduction of the Data Protection Bill as well as the Electronic Transactions and Electronic Commercial Bill. The prospect of a Data Protection Bill has been in the works for a while now. Back in 2016, a draft was actually passed 2016 but that never got ratified. Similarly, Electronic transactions bill was drafted in 2015 have been drafted before, with no implementation so it will be interesting to see if the government follows through on these bills. It’s great that the president is promising that these issues will be addressed but there are also concerns. Every time we hear of any cyber bill or the government trying to make some regulations in relation to how we use the internet, we are slightly alarmed. I mean if you have any experience living in or country you would kinda get where I’m coming from. Freedom of speech is not a big thing this side, and the internet is a huge enabler of these freedoms. Anyway, paranoia aside what are some of the things the government should be careful of when drafting this bill? Considering that the bills that have been promised were drafted as far back as 2015 there is a real risk that some of the things proposed in those drafts will not be relevant in the present day. Since then we’ve seen Facebook have an impact on national elections, “fake news” has become a huge issue and the drafts from years ago may not adequately address those issues. There have already been delays in ratifying the drafts that were made years ago. The bigger problem, however, is that technology moves at a rapid pace and if drafts take 2-3 years to ratify, then you may find yourself ratifying bills that are already outdated. This is one of those vague statements that is hard to analyse due to the lack of context surrounding it but those are the two tech-related statements we got in the SONA. Cyber security would be also very welcome protecting the animals living in reservations to protect them from poaching. ICT professionals should use the previous draft bills as a guides and propose/submit the changes that they feel should be included in the new bills to the Minister of ICT. Take a proactive approach to legislation and not sit back and complain.